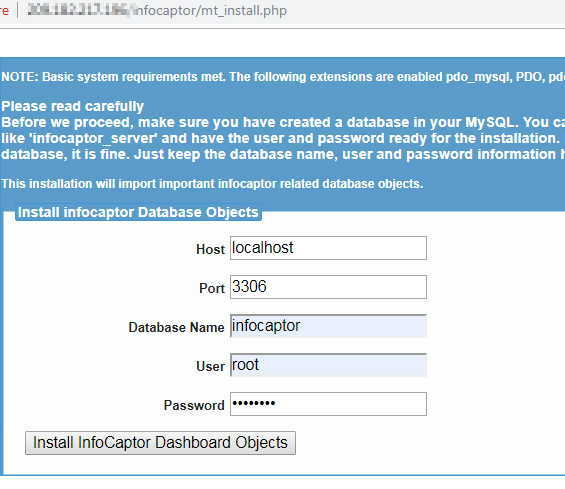 InfoCaptor Dashboard can be installed on any platform. We are using Xampp because it comes with Apache, PHP and MySQL. 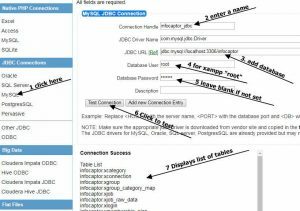 For production setup it is highly recommended to create a hardened/secure stack by individually configuring Apache, PHP and MySQL. 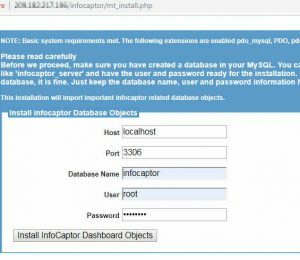 and extract the contents of the infocaptor_server.zip directory. 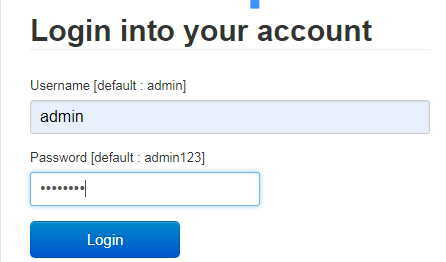 Give a name to the database and select "utf8_general_ci"
Click on "Create" to have the database created. 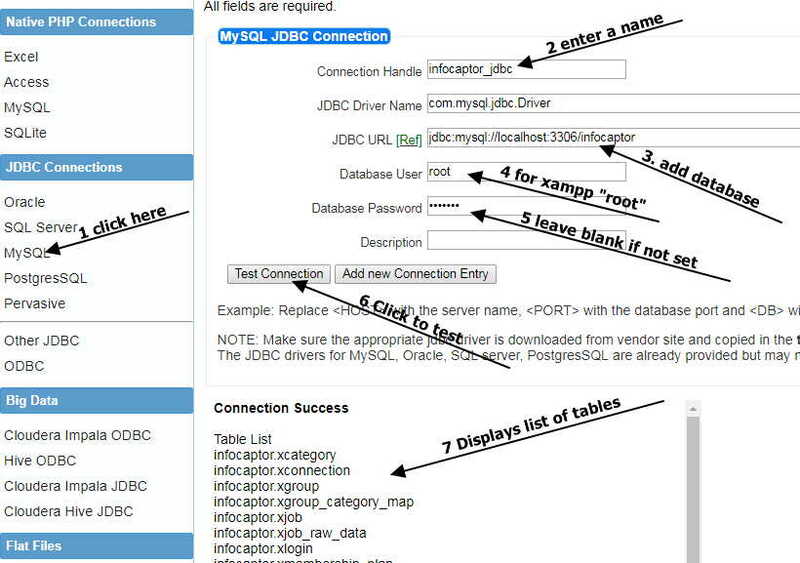 Provide the mysql database you created in the previous steps. This completes the basic setup. At the time of writing, the latest Tomcat version is 9.0.16. 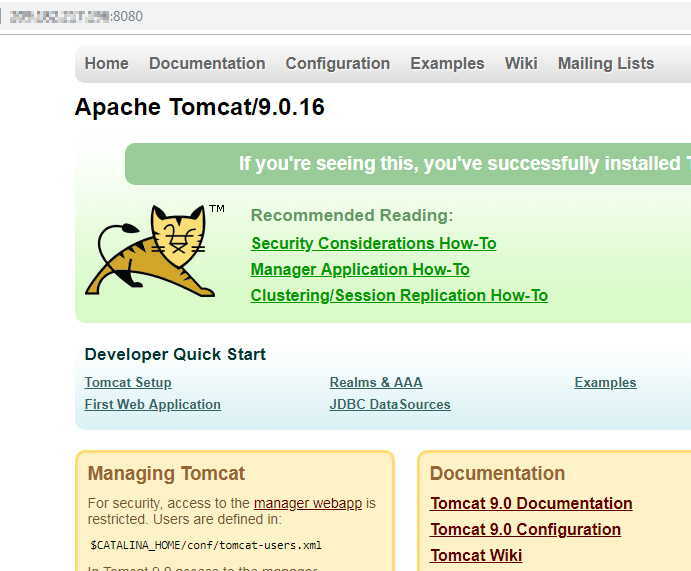 Before continuing with the next step you should check the Tomcat 9 download page to see if a newer version is available. 5. The default root password for xampp mysql is blank. So leave it blank if you did not set it up. 6. Click on "Test Connection"
7. A successful list of tables indicates that everything was setup correctly.